One word describes this masterpiece: "Wow" From the time you step to the first tee-box, to the last putt on the 18th green, your golf senses will be on overload as you experience one of the finest golf courses in Las Vegas and fixed within the grandeur of the MacDonald Highlands. 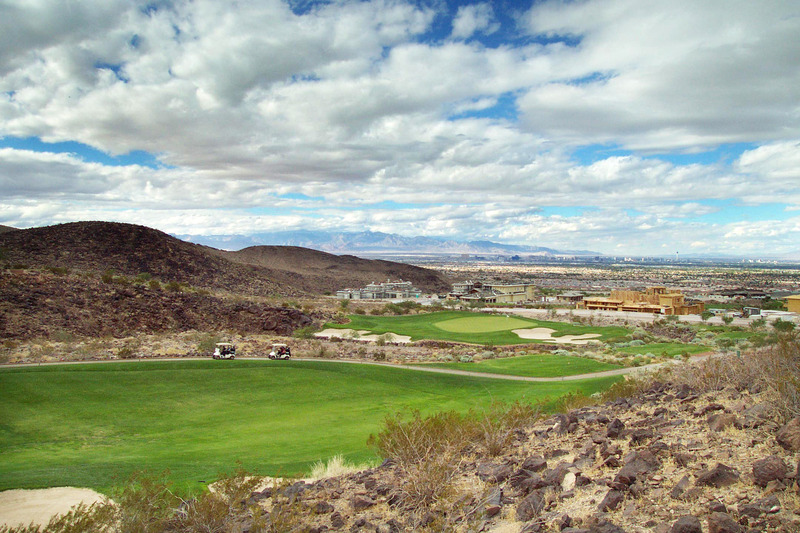 Dragon Ridge Country Club is a semi-private facility located in the foothills of the McCullough Mountains, south of the famous "Las Vegas strip". 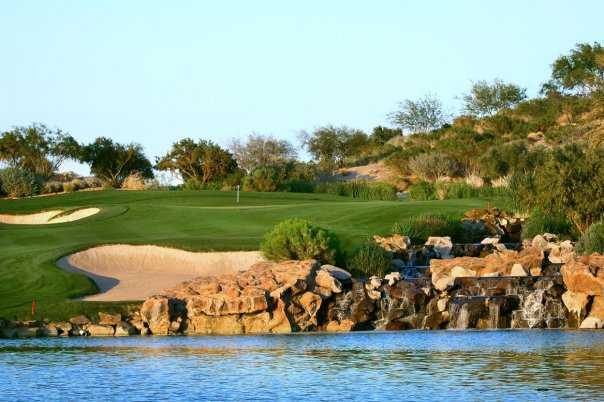 In just five years, the course already has won national acclaim for hosting TigerJam III and IV, along with the Wendy's Three Tour Challenge, and is considered by many golf publications to be among the top courses in the country. 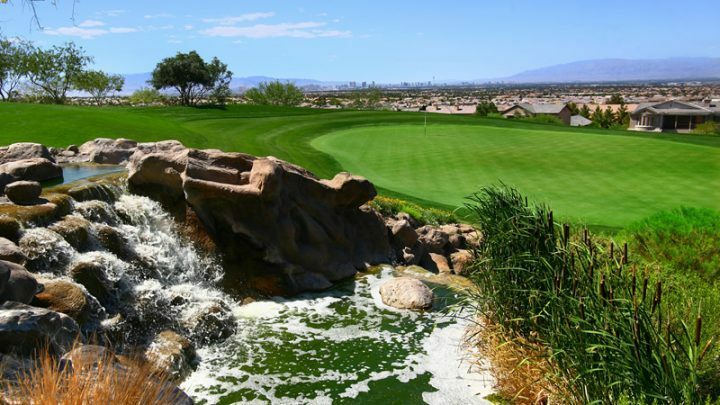 Surrounded by million dollar homes in the upscale MacDonald Highlands community, DragonRidge has raised the bar in Las Vegas with a classic golf course and service that is second to none.